Legal Documents, Payroll Records, Personal Files, Credit Card Statements, Receipts, Invoices - We Shred It ALL! 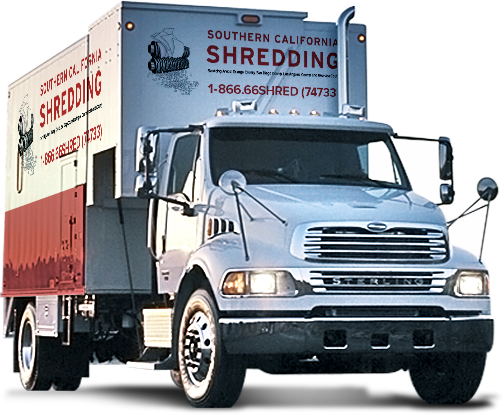 Southern California Shredding has over 10 years of experience in document destruction for a variety of industries. We use the most advanced shredding technology to destroy your hard drives and other media to ensure that the data can never be reconstructed or retrieved in any way. Offering two basic service plans, we will shred any personal or business documents following a convenient destruction schedule of your choosing. Identity theft is one of the fastest growing crimes in the United States. It is no longer safe to throw away paperwork that contains any type of confidential information. Several laws have been passed requiring businesses to destroy client information to protect individuals from the crime of Identity Theft. All types of organizations, professionals and individuals should protect themselves by using a secure document shredding service. 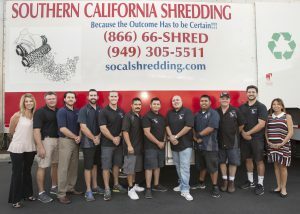 Southern California Shredding is a Mobile Document Destruction Company servicing both commercial and residential customers. We will come to your location and shred all of your confidential material in front of you, so you can view the process. You will have peace of mind that your material is completely destroyed when our mobile shredding truck leaves your premises. Our trucks are equipped with the latest in mobile shredding technology and will shred up to 6,000 pounds of paper in one hour. 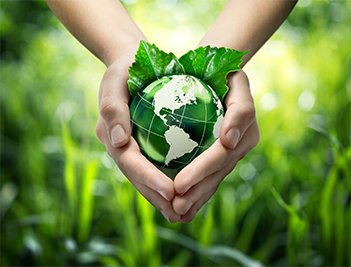 Welcome to Southern California Shredding, an Orange County document destruction company that specializes in Going Green with environmentally friendly document shredding. Southern California Shredding knows that paper shredding is as important to large corporations as it is to small businesses, individuals and families. We can’t trust that throwing away our confidential information is safe. Alternatively, most of us do not have the space to store all of the documents that contain our confidential information including: financial statements or sensitive documents, credit card information, bank account details, anything with a social security number and other personal information that we need to keep confidential. Let us help you with your mobile paper shredding needs. Southern California Shredding is a licensed and bonded document destruction company that adheres to both industry standards and government regulations. Still unsure if mobile paper shredding is right for you? Contact us. We will be happy to explain how our services can benefit you, review our prices and more. Southern California Shredding “Thinks Green” and recycles 100% of all shredded material helping to reduce the amount of waste brought to our landfills. On an average we recycle 100,000 pounds of paper per month. Cardboard, film, electronic media and plastics are all RECYCLED too!